Microsoft has confirmed an issue with the latest update for Windows Defender for both Windows 10 and Windows Server 2016. The update was released earlier this week and due to the issue some Windows 10 systems with Secure Boot will no longer start. The update can also cause issues with AppLocker, if it’s activated it can block downloads in some cases. German Windows Expert Günter Born reports about the issue after some of his users alerted him about the problems. 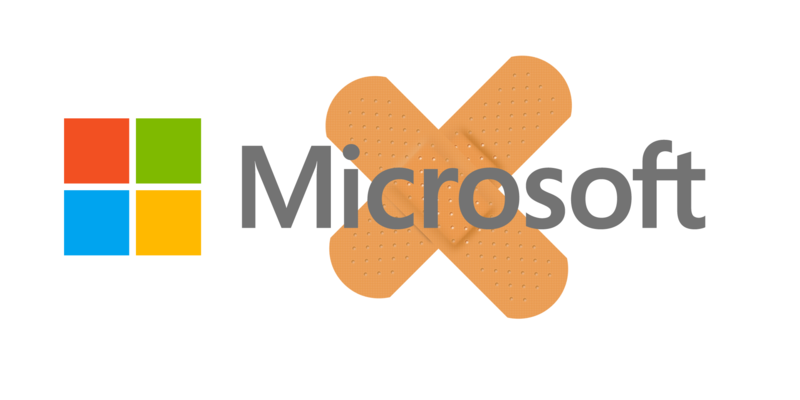 Microsoft has confirmed the issues and provides workarounds that should solve both the AppLocker and SecureBoot problems. Besides the issues with this particular update, Born also reports that Microsoft had problems with its update servers after which users started to report about error messages when they tried to update.